We're sure that, just like us, you are rushing around with your last minute holiday preparations and ticking off that checklist. Don't forget to dig out your suitcase and make sure it's still in good condition after a year in the loft!!! 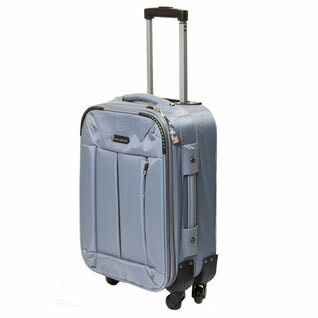 If it's time to renew the case we have a great range of luggage at amazing prices. 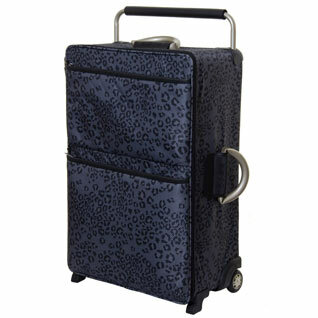 We are loving the small trolley cases which you can take with you into the cabin. These are great for weekends away (IF you can pack light) as you don't need to pay extra for hold luggage and are also great for additional space when used for your main holiday. Gone are the days of hauling a heavy bag around the airport, you can now just wheel your cabin case around and leave your hands free for all that Duty Free Shopping!! For your summer holiday or for long haul we have a great range of large luggage including lightweight, 4 wheel and expandable styles in a choice of patterned and plain designs. Why not pamper yourself before you go away and make sure your nails are in tip top condition. 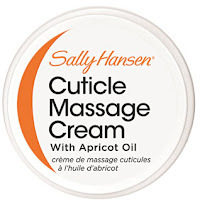 Our new range of Sally Hansen nail treats are only £2.99 each. The range includes cuticle oil, growth treatment, hardening treatment, cuticle cream and super shine top coat.